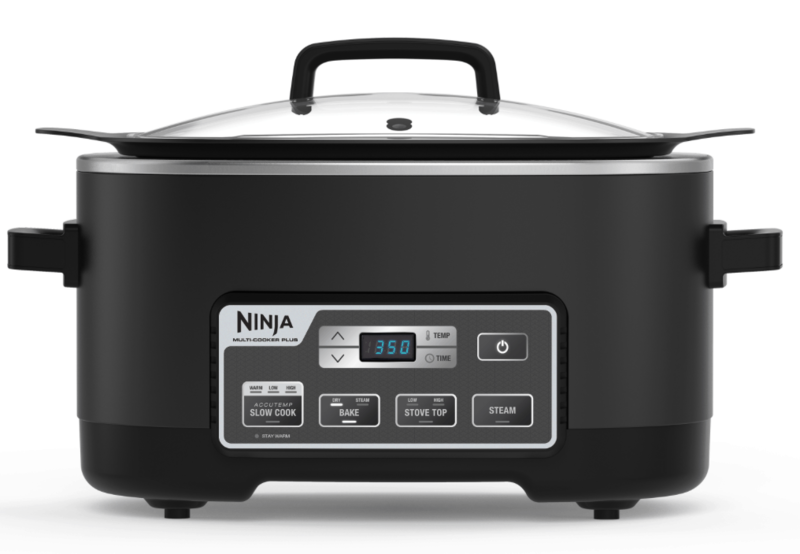 *HOT* Ninja Slow Cooker 4-in-1 On Sale! December 12, 2017 by Laurie 5 Comments This post may contain affiliate links, which means if you click on a link and purchase something, I may earn a small commission (at no additional cost to you.) See my disclosure policy HERE. If you've been waiting for a deal on the Ninja 4-in-1 (I love mine! ), don't miss this! Amazon just dropped the price on the Ninja 4-in-1 to $121.42, which is a great deal. 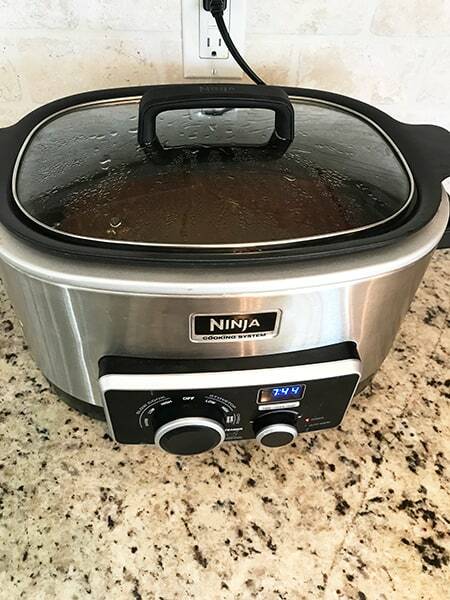 I purchased this one a few months ago after PPP reader Carmen recommended it, and it's my favorite slow cooker ever! It slow cooks, bakes likes an oven, sautes like a stovetop, and even steams rice. Seriously, I love this thing and even more while the price is at such a good price! Or, over at Groupon get a refurbished Ninja 4-in-1 for just $64.99 for a limited time. I think these will be perfect even as refurbished models, and for that price I’d consider taking a chance! Thanks to PPP reader Carmen for sharing this deal! you can also get it for $89 right now on Walmart.com. I just purchased one for my daughter’s birthday. I bought mine last month thanks to seeing Laurie using her’s and I love this little machine. I have ribs cooking in it right now for supper. I purchased mine refurbished from Groupon several months ago. It has been perfect. I would go that route again. I got it for $53.